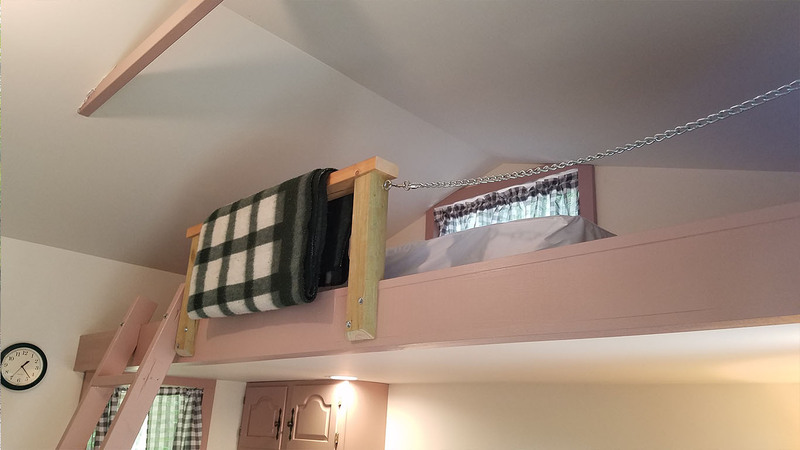 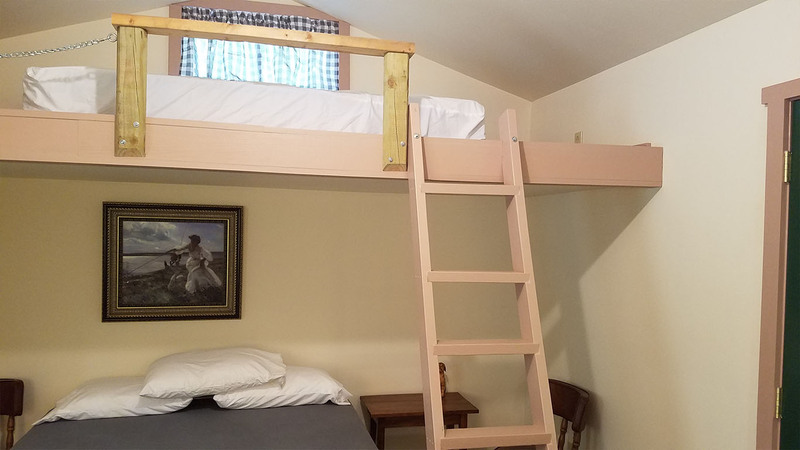 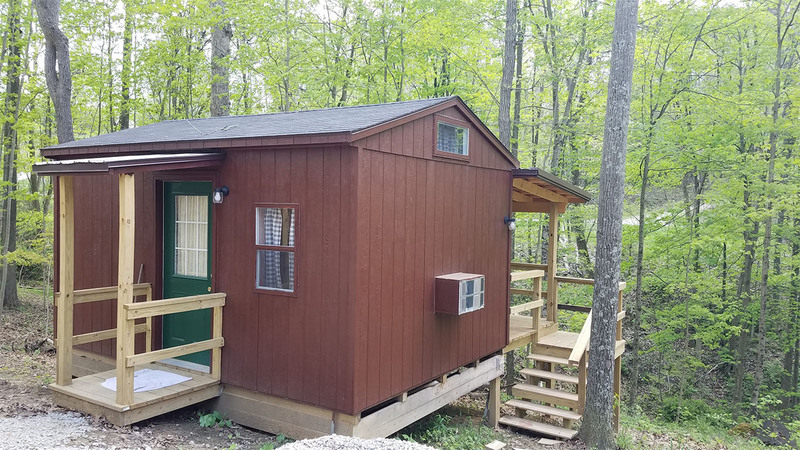 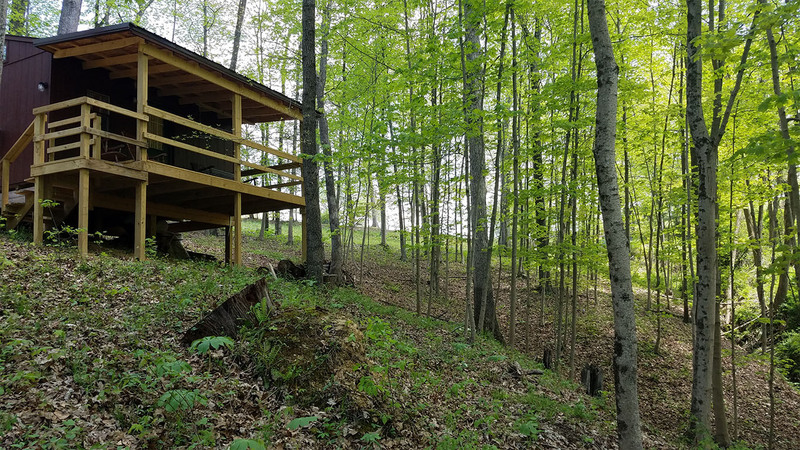 Come stay in our secluded, centrally-located camping cabin for responsible couples and small families who want a rustic experience camping with a roof and walls. 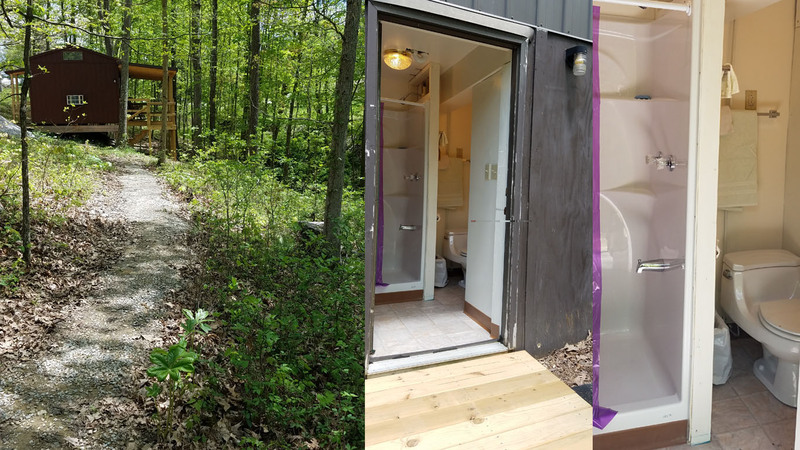 You have your own exclusive modern shower/bath near your cabin. 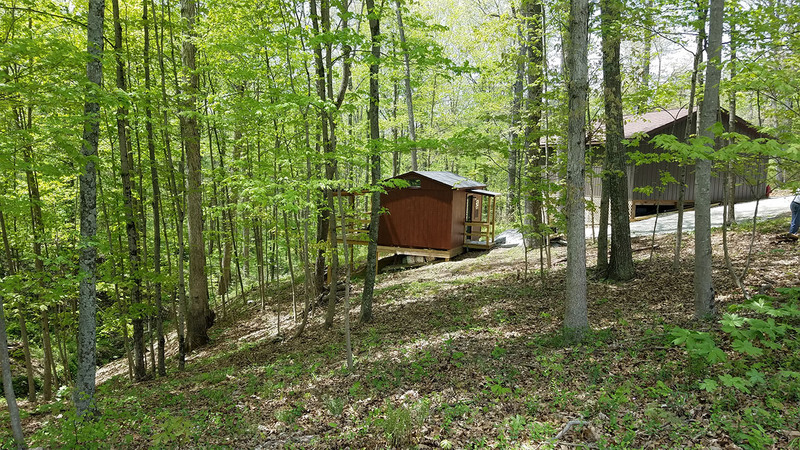 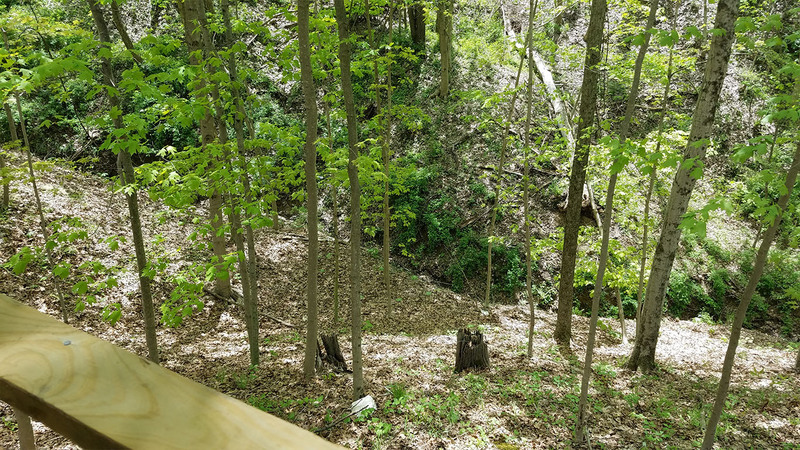 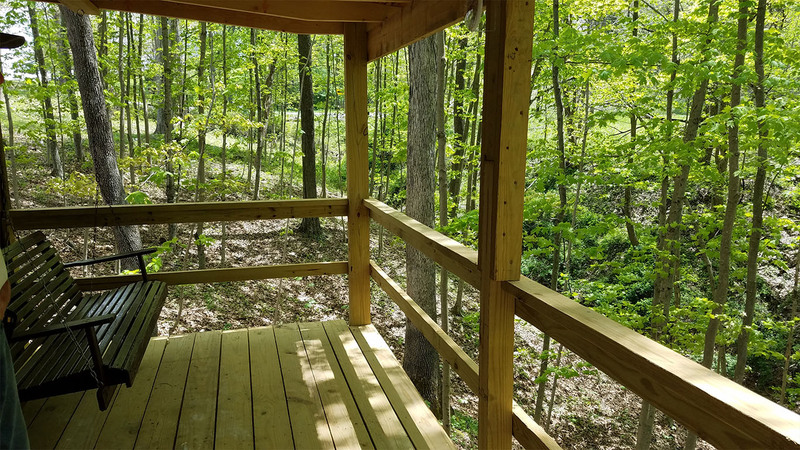 You will be on your own to enjoy the lovely woods and surrounding area with no one else in sight. 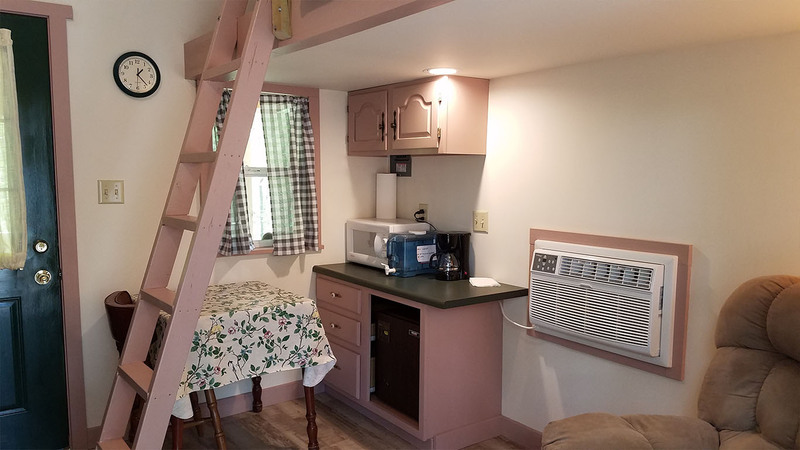 Your private modern restroom is a short walk from the cabin.